Does the thought of London property prices make your head spin? Are you looking for a more cost-effective way of increasing your living space? If you have answered yes, call Firtree Building Services for the best loft conversions North London has seen. 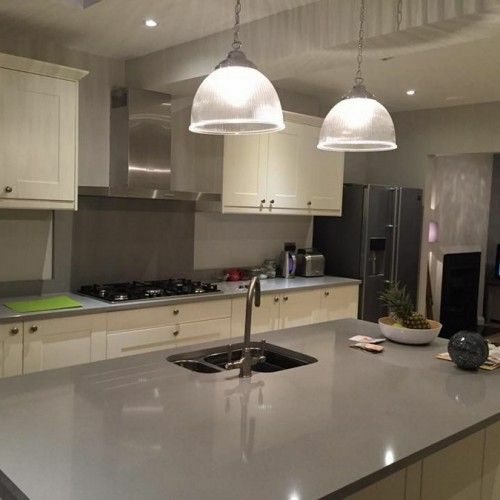 Whatever you envision, we can create with design options to suit all preferences and budgets. Moving house can be an expensive undertaking, particularly in London where property prices are the highest in the country. Unfortunately, city-based dwellings also tend to be smaller than their suburban and rural counterparts which can be challenging for growing families. At Firtree Building Services, we specialise in providing North London loft conversions that will free up much-needed space in your home at a fraction of the price of the price of moving. Whether you’re looking for partial or full loft conversions in North London, there is only one company that you need to call. We can arrange a time to visit your property in order to assess your current setup. Most loft spaces are underutilised; our loft conversions North London design team can recommend ways in which to convert them into a fully functional extension of your home. 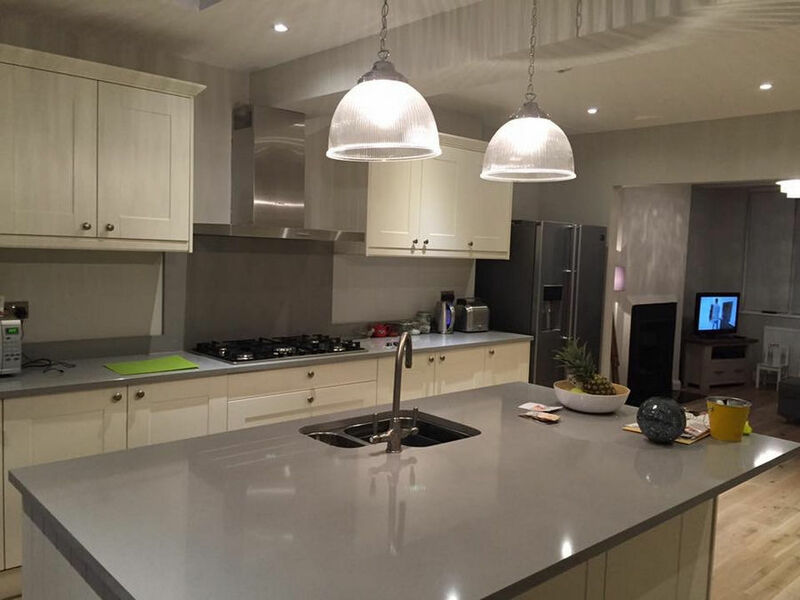 As a company, our North London loft conversions specialists have many years of experience in handling projects from simple to more complex conversions. From start-to-finish, you will be in safe hands as we will ensure that the architectural properties are in keeping with the rest of your home. Each design is tailored to your preferences and needs – the only limiting factor is your imagination. Once you are happy for us to proceed, our loft conversions North London experts will set about converting your attic space. Thanks to our all-in-one service, you will enjoy the benefits of dealing with a single company. From electrical and plumbing to flooring and carpentry, we ensure that all your loft conversions in North London are completed on-time and handed off in a fully functional state. Once work is completed, we will ensure that all building waste is removed and all areas are left clean and immaculate. You will then be presented with one of the finest looking loft conversions North London has to offer. If you have any questions regarding our loft conversions in North London, take a look at our information page or contact us to speak to a member of our helpful team. 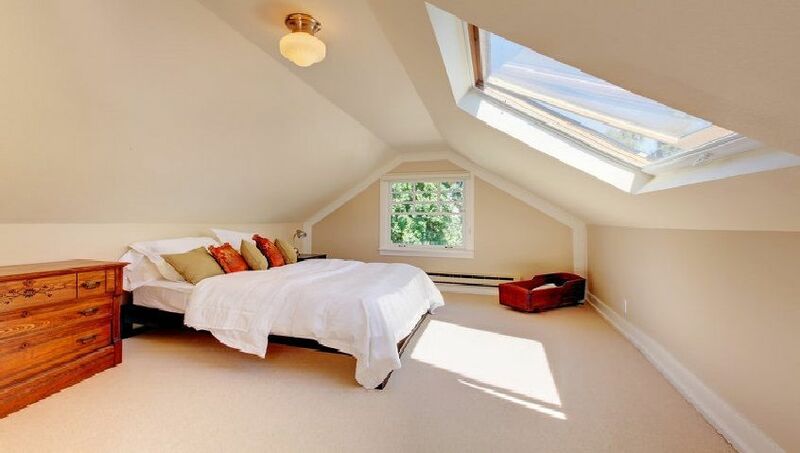 What are the benefits of a professional loft conversion? If you’re still deciding on whether to hire our team, let us explain to you the benefits of hiring our North London loft conversions company. 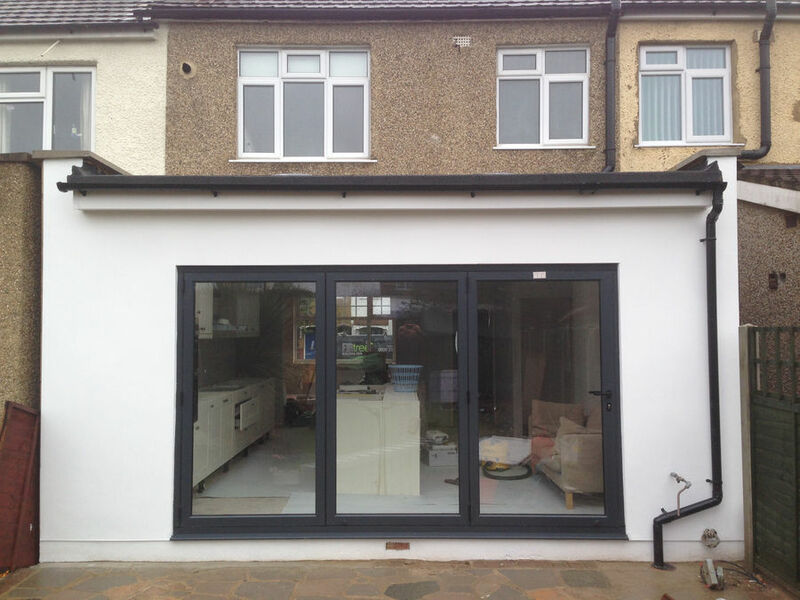 Whereas an extension expands outwards from your property, a loft conversion builds on the existing space. In places such as London where garden space is limited, this can be a huge benefit as it allows you to have the best of both worlds. With our loft conversions in North London, you will be able to unlock the full potential of your attic without making sacrifices elsewhere. 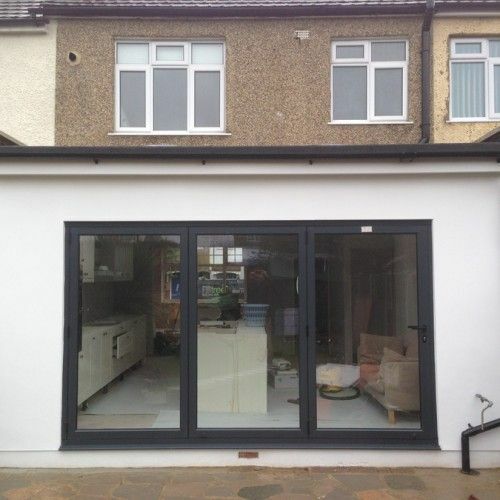 Another huge advantage of our North London loft conversions is that they do not require planning permission. This is because your loft is counted as part of the original development as opposed to a new addition. The advantage here is that this saves time and allows us to begin work on your property as soon as you have approved of the design and our fee. Unlike the rest of your home, the loft conversion sits at the top of the building. This allows for the inclusion of Velux roof windows in addition to conventional windows at the side of the property. Due to the height of the building, you won’t have to worry about trees blocking out the light leading to a room that is lighter during the day for longer. Plus, the additional height will allow for better views of the surrounding area as you won’t have to contend with neighbouring buildings getting in the way. By choosing the finest supplier of loft conversions North London customers have experienced, you will be making a wise investment that will increase the market value of your property. Even if you don’t wish to sell, it’s always good to know that should you choose to, your home will be a far more attractive prospect to prospective buyers. Why choose our loft conversions North London company? 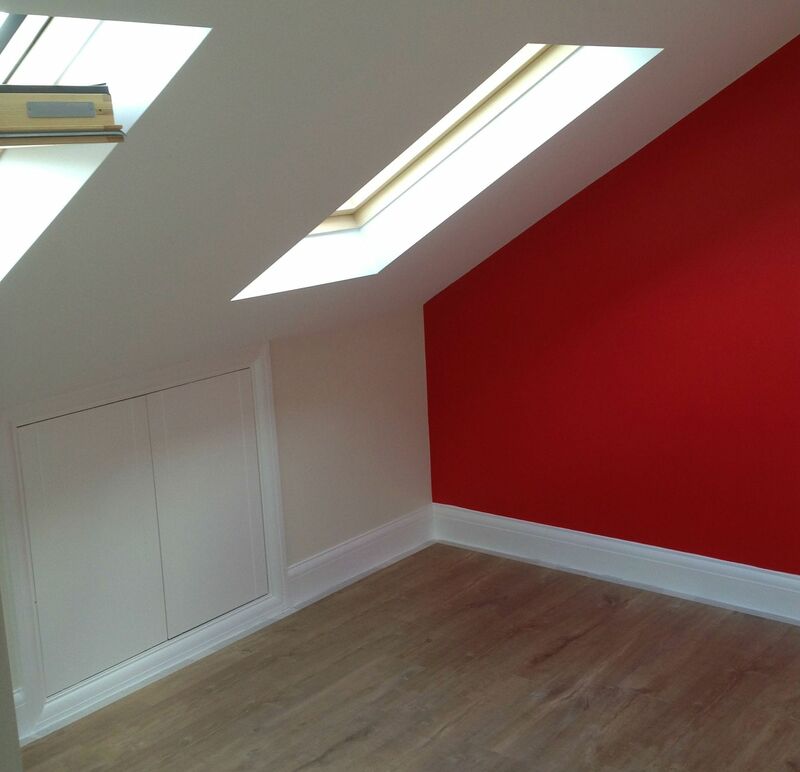 When it comes to providing North London loft conversions that are of the utmost quality, it pays to hire the best. At Firtree Building Services, we strive to go that extra mile to put your needs first. Which? magazine recently endorsed us as a trusted trader, and it shows in the volume of work that we receive as via customer referrals. As members of the FMB, we are committed to handling each and every project with the utmost professionalism. We can handle the entire job ourselves or work with your chosen architect, engineer, or designer to create loft conversions in North London which are bespoke to you. Best of all, our loft conversions North London company can provide you with ultra-competitive prices, and ten year guarantee on all extensions and conversions. With so much to offer, it is little wonder that we are the go-to choice for customer’s right across London. Get in contact with Firtree Building Services today on 07957 574 604 and find out what makes us the most exceptional choice for loft conversions North London has encountered.